Remarkably high quality cnstrtn & pristine dtls deliv clean contemp finishes in exclusive sngl level 1st flr condo. 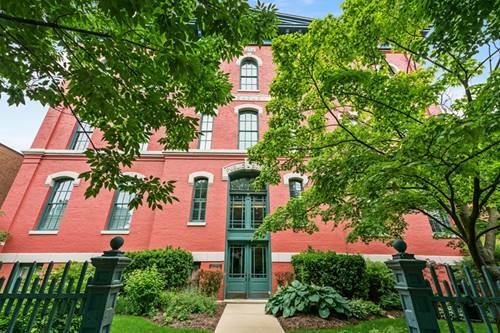 Uniquely renovd distinguished 6 unit condo bldg (former print factory) on coveted A+ Lincoln Park residtl st. 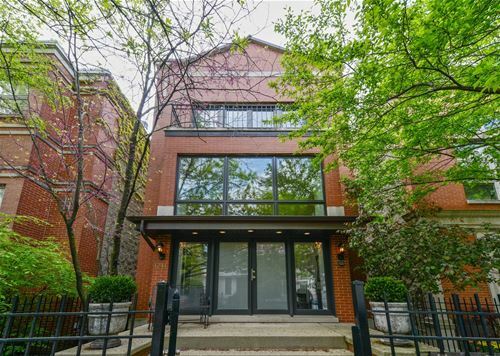 Highly desirable priv street entrance into developer's home/model w/attchd 2 car tandem grge w/strg. 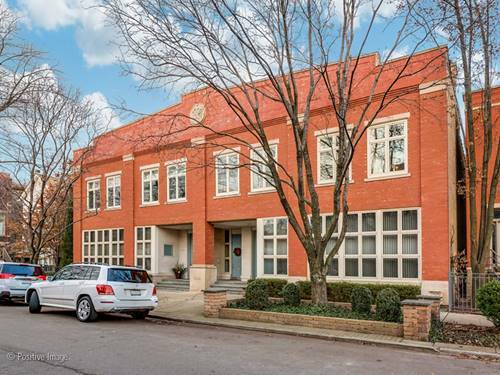 Wide plk sld maple flr, sweeping spaces, all clgs 10'+, fantastic light, & expsd brick details. 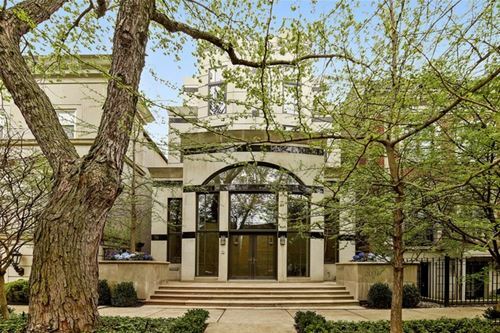 Living rm spans 23'+ w/ tremendous sun-soaked windows. Vast dining rm flows from living rm; both access extensive eat-in kit. w/ extra deep cstm cbntry/cntrtps & desk area. Kit. & bdrms open to fabulous dedicated outdr cedar deck. Luxe mstr suite w/ lrg walk-in clst, beautiful marble bath w/ whrlpl/sep shower & great light. 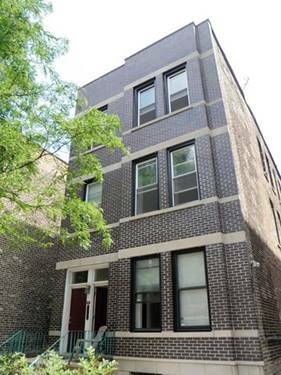 Ample 2nd/3rd bdrms; one used as den & easily closed. Sep. ldry rm w/strge & hang'g. Frnt & rear entries w/ spacious closets. 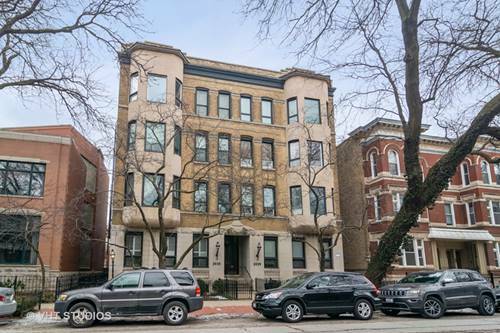 Quiet, expansive home w/upscale individuality/fine architl detail'g; short walk to parks/shops & Oscar Mayer School! Pets OK! 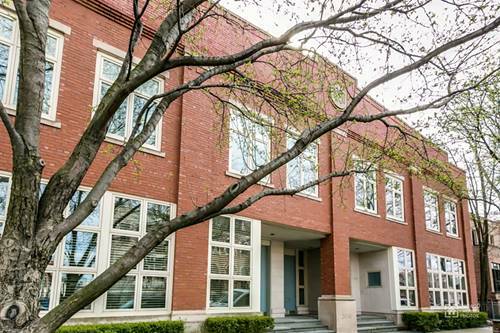 For more information about 2039 N Magnolia Unit 2039, Chicago, IL 60614 contact Urban Real Estate.